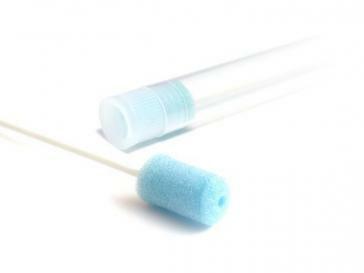 Malvern Medical Developments manufacture an extensive range of water perfused oesophageal and anorectal catheters for Manometry. We supply our products to countries throughout the world. We are able to manufacture in sizes and quantities to suit your requirements. Please contact us to discuss your individual requirements. For oesophageal manometry, we can produce a soft catheter made with softer tube, providing major benefits for the patient and user.